A last-minute lifesaver, this delicious dip is ready to go in a flash! Beat all ingredients in microwaveable bowl with mixer until well blended. Microwave on MEDIUM 4 min. or until heated through, stirring after 2 min. 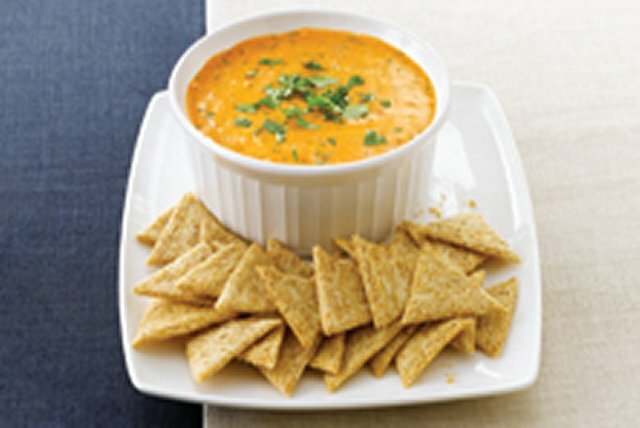 Serve with Triscuit Thin Crisps Original Crackers. Garnish with additional chopped cilantro just before serving.